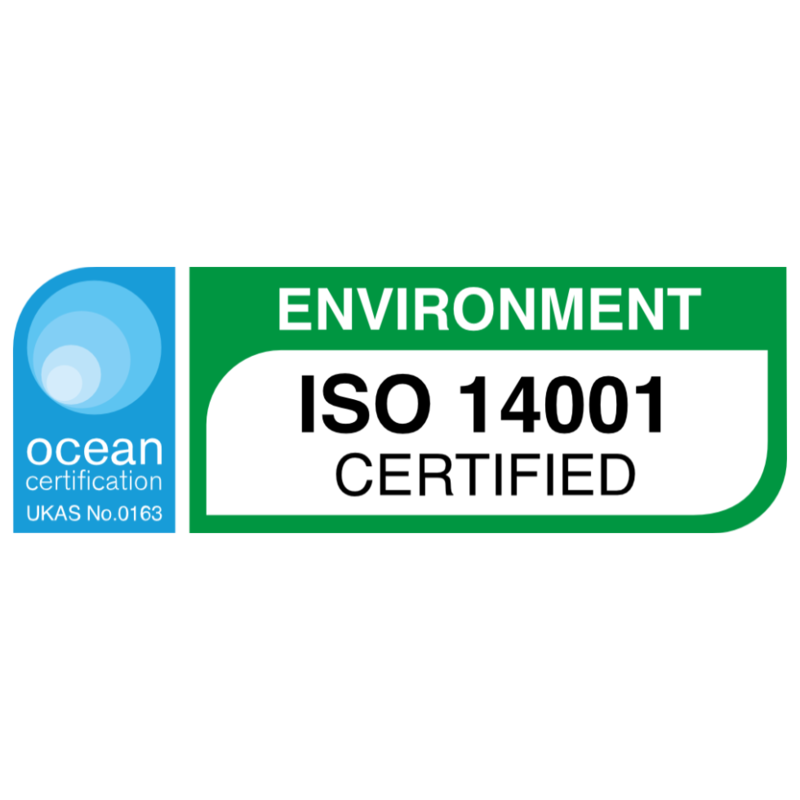 If you would like to know more about our course content, approvals and accreditation then please don't hesitate to Contact Us. 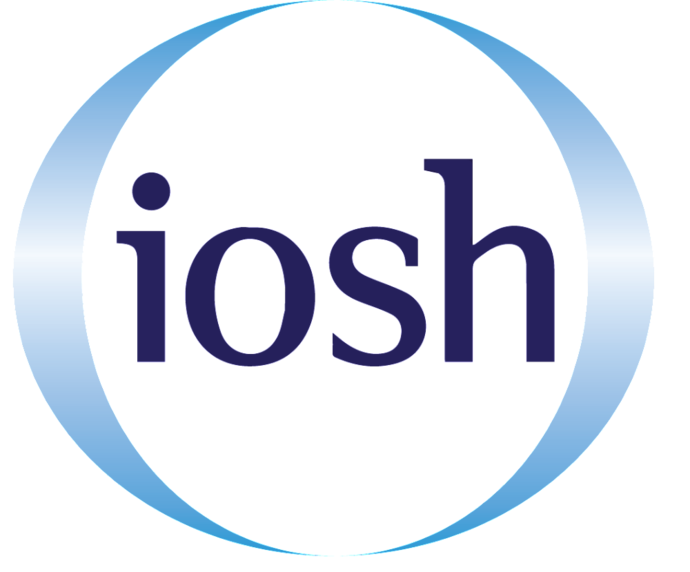 ​Our asbestos related courses (both the awareness and refresher) and approved by the IATP. 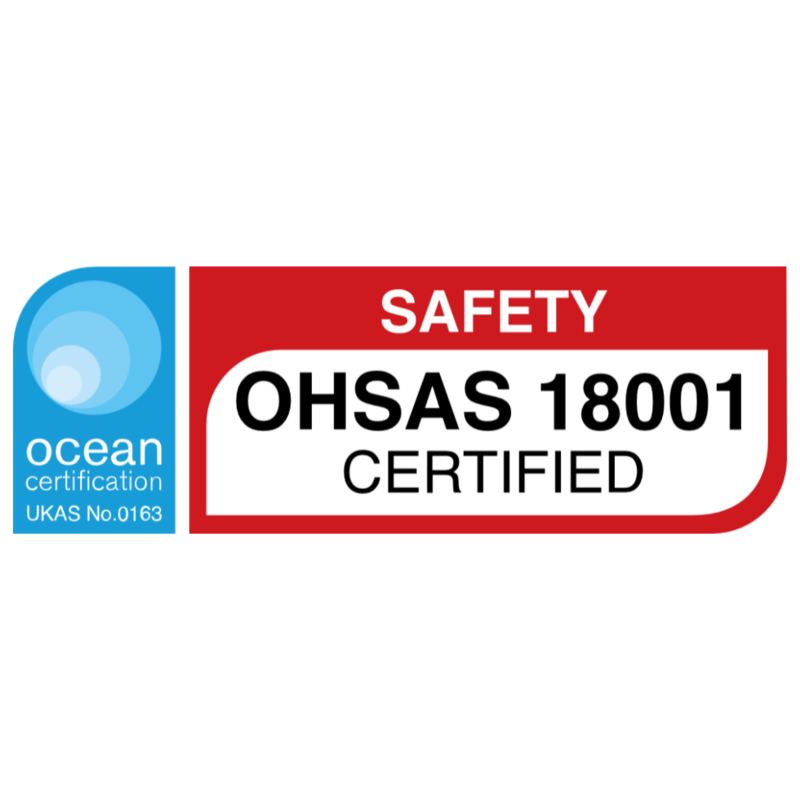 ​All of our supervisor, manager and health & safety awareness courses are CITB approved. Both the First Aid at Work and Emergency First Aid at Work courses offered by CCL are Ofqual approved. 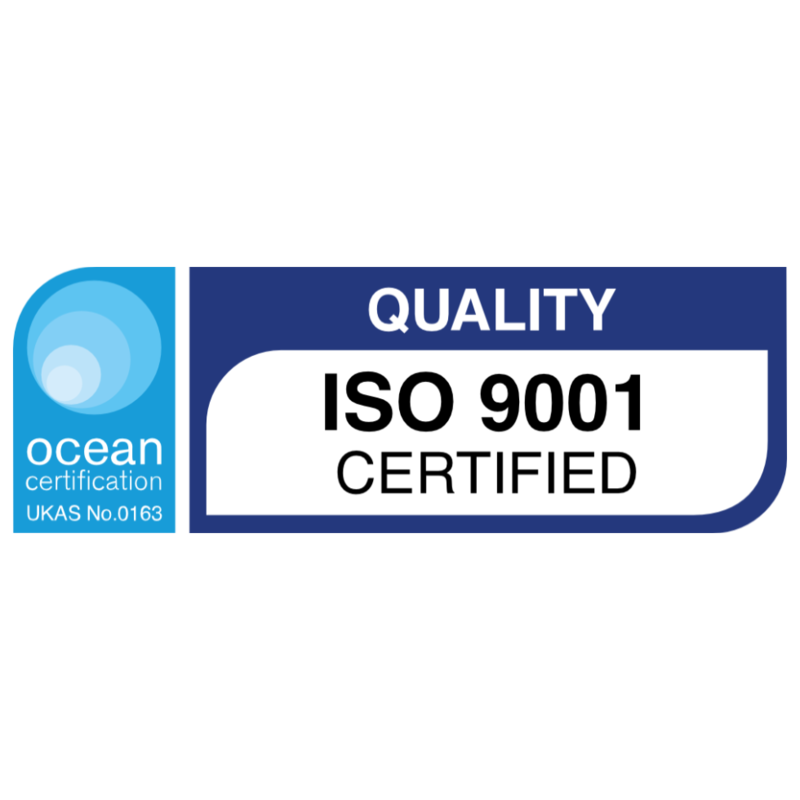 As an Approved ProQual Centre, Carney Consultancy Limited can offer ProQual NVQs. 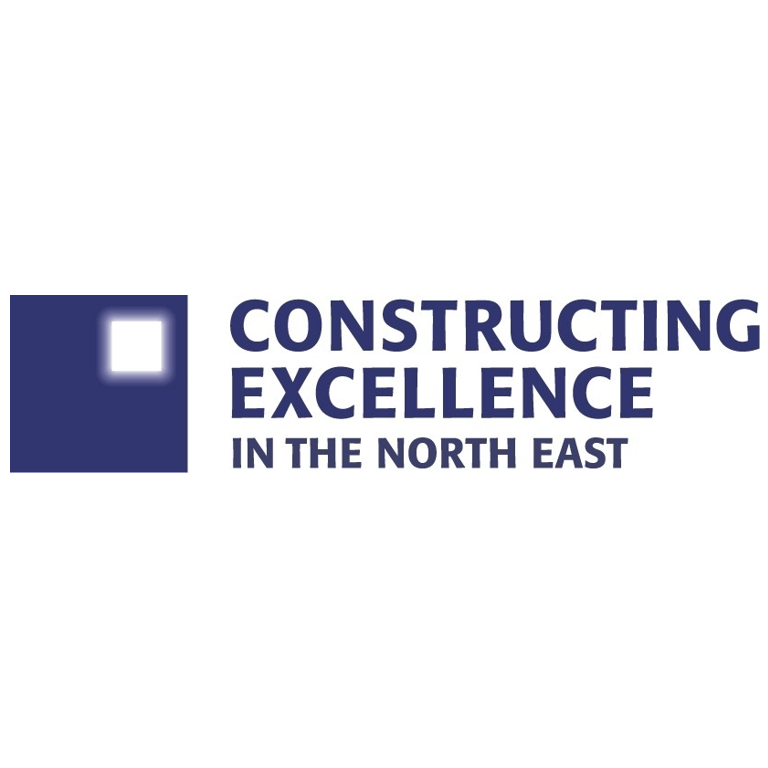 Carney Consultancy Limited are members of Constructing Excellence in the North East. 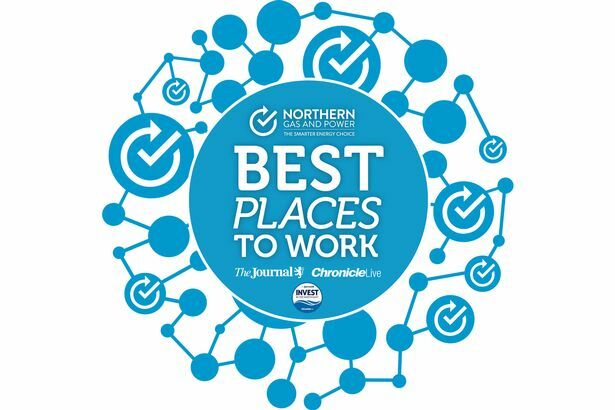 Carney Consultancy Limited are members of Working Well Together (North East). 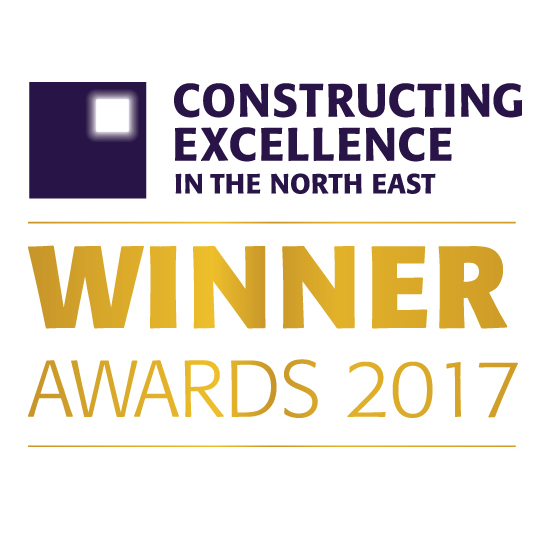 If you would like to know more about our awards or achievements then please don't hesitate to Contact Us. In June 2017, Carney Consultancy Limited were named SME of the Year 2017 by the CENE. 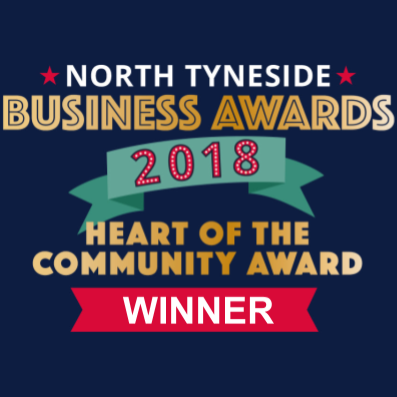 In 2018, Carney Consultancy Ltd were highly commended best small company. 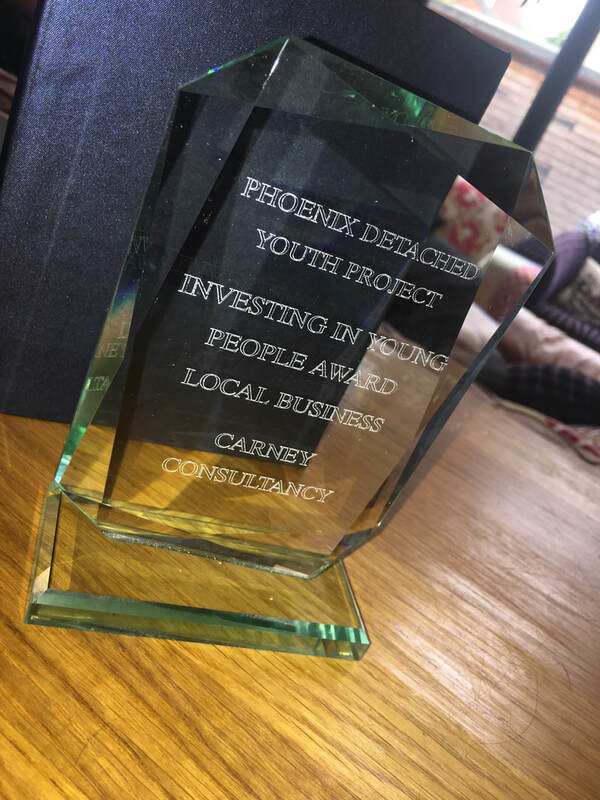 In 2018, Carney Consultancy recieved the investing you young people award local business by the Phoenix Detached Youth Project.